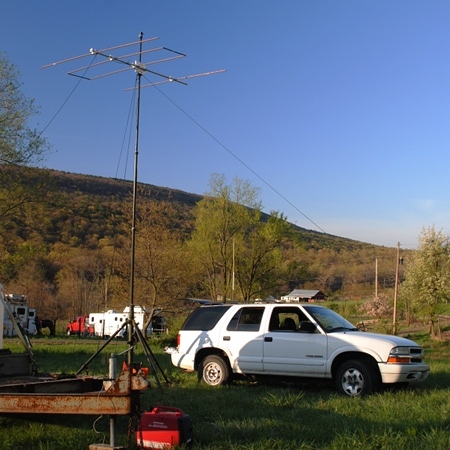 Articles including references to the 2m VHF amateur radio band. 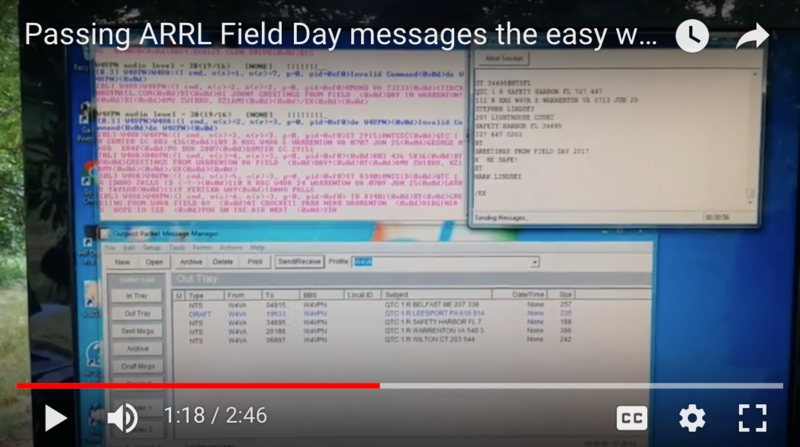 Here is a video of a Virginia amateur radio group passing field day bonus point messages off site using packet radio. 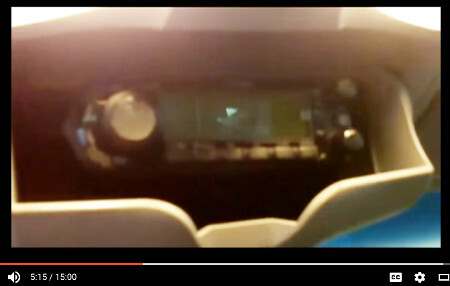 Video showcases a nice, clean, professional installation of a 2m/440 transceiver into Hyundai sedan. 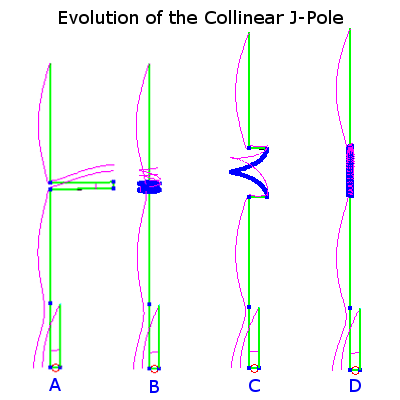 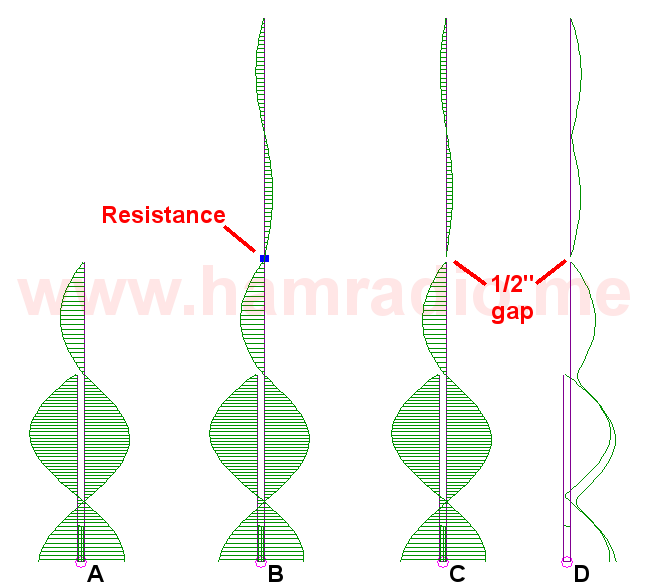 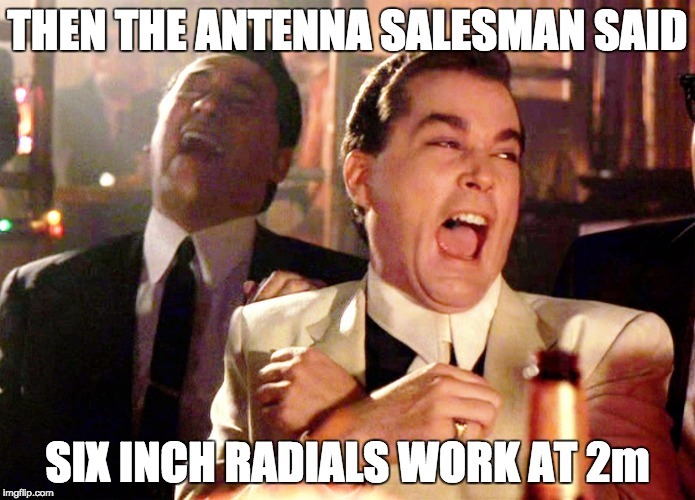 You need an antenna with energy at high take off angles to hit the hill top repeaters… right? 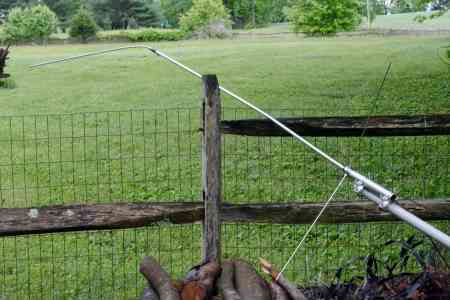 Well, not likely. 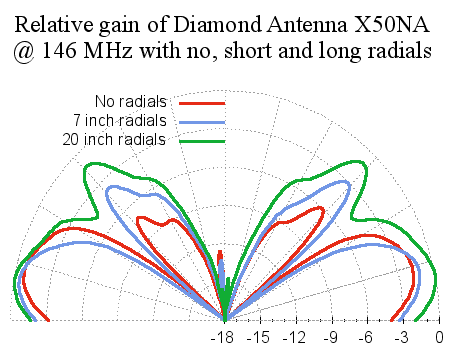 Let’s review the details and do the math to understand what’s needed for VHF terrestrial radio communication. 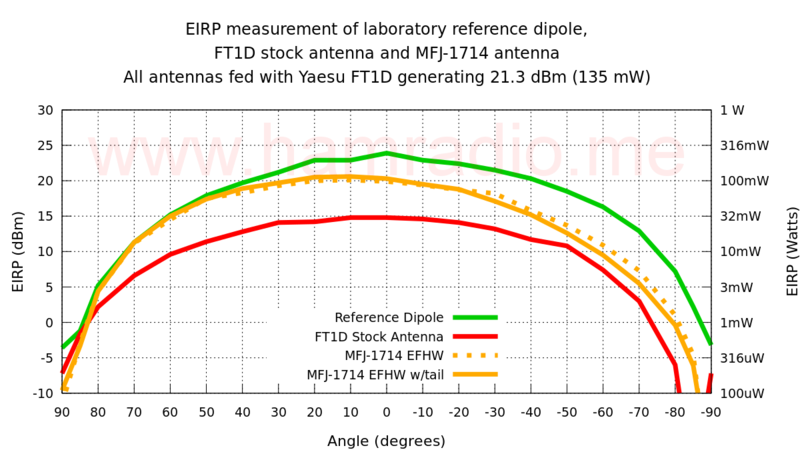 The Baofeng UV-5R provides modest quality with a low price yielding high value. 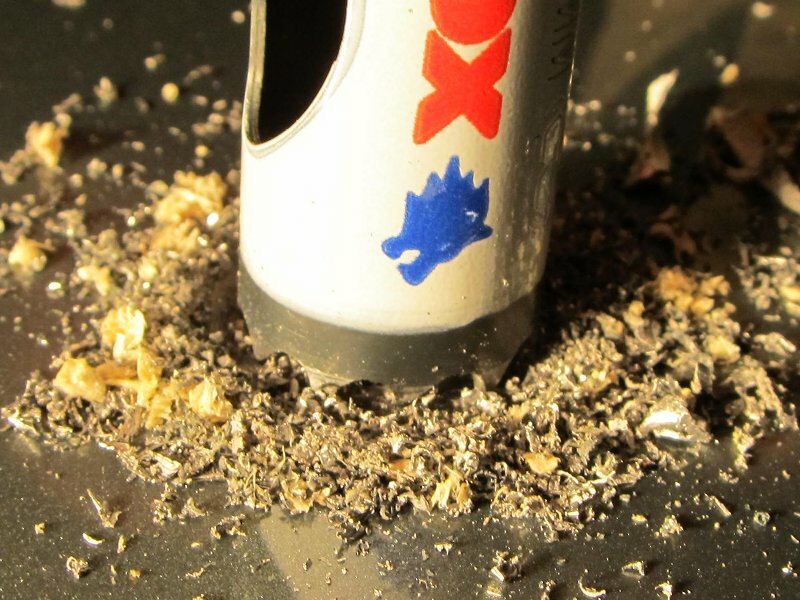 This HT can literally be a Christmas stocking stuffer. 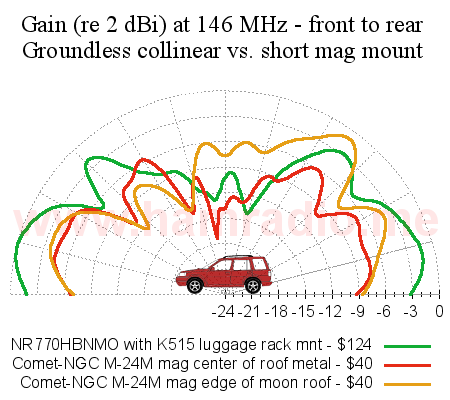 I had occasion to test four popular amateur radio mobile antennas. 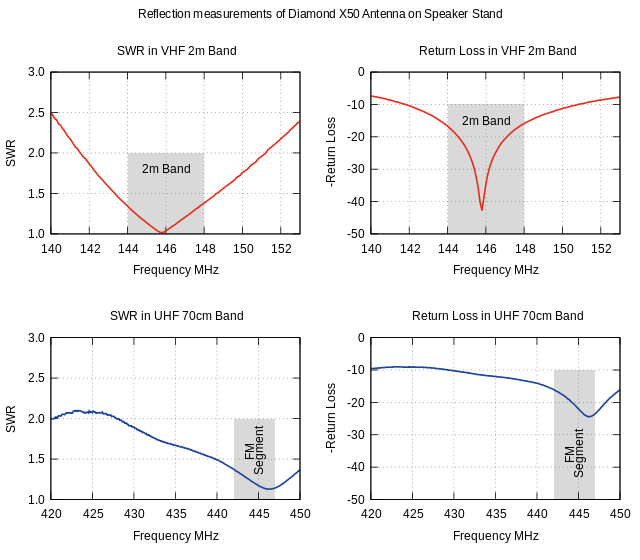 Here are the results of SWR and Return Loss of a Diamond SG7900ANMO, Larsen NMO 2/70, Cushcraft CS-270M and Laird QW144. 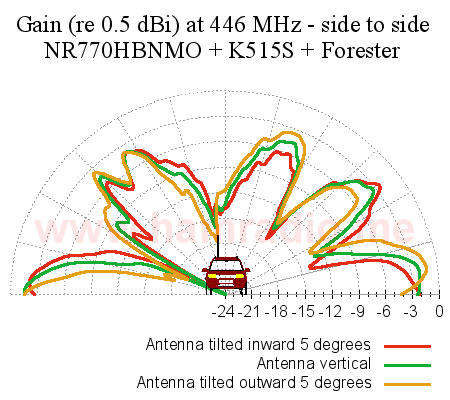 Results from station 6 of the Appalachian Trail Golden Packet attempt from Stony Man mountain. 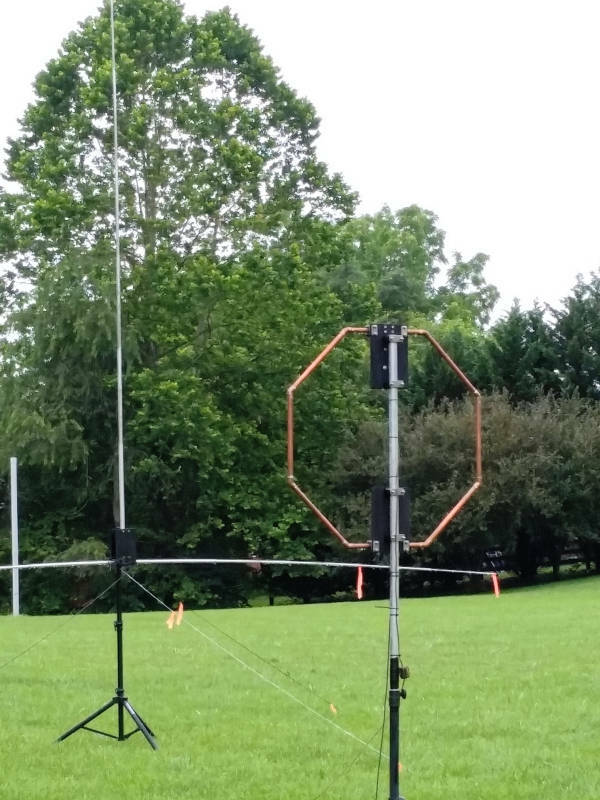 Even a 1B ARRL Field Day Station offers visitors a rare glimpse into Amateur Radio. 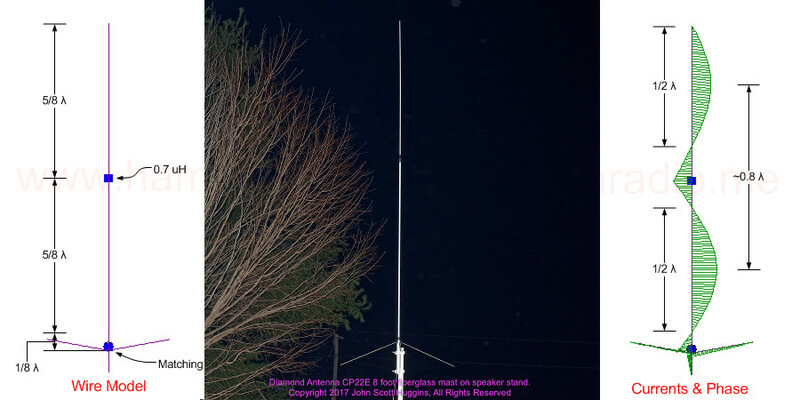 A reinforced Subaru through-hole NMO installation using silver epoxy and a metal plate stiffener accommodates the 62 inch Diamond SG7900A dual-band mobile antenna. 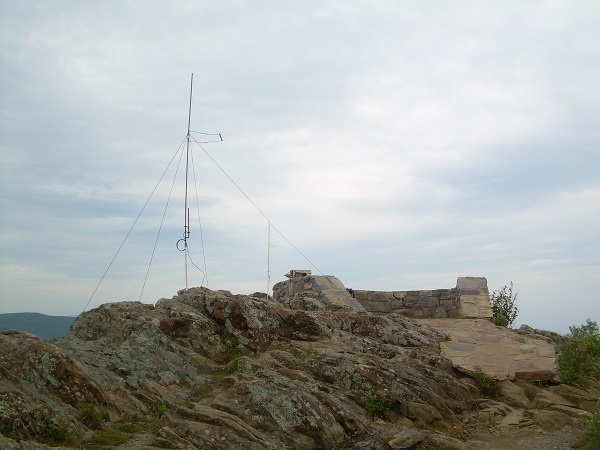 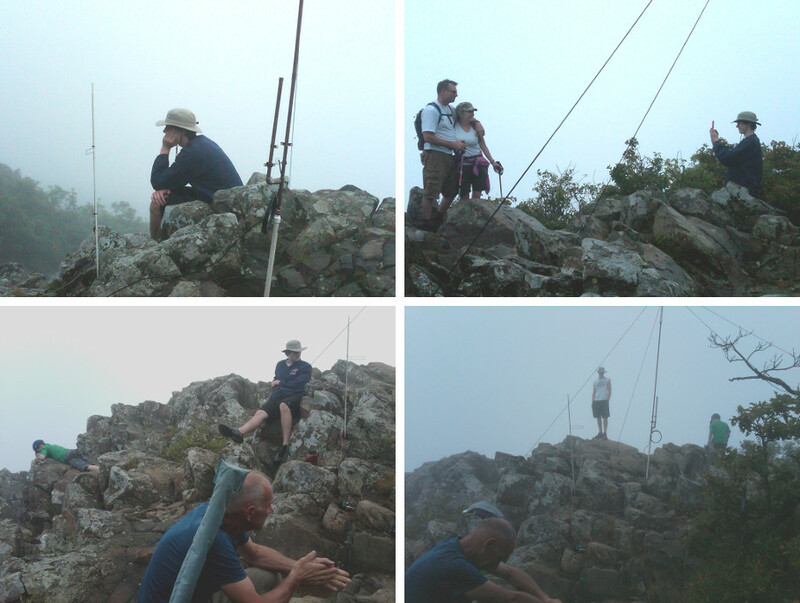 The Northern Virginia team of Ham Radio operators and companion hikers manned Hawksbill Mountain for the 2011 Appalachian Trail Golden Packet event. 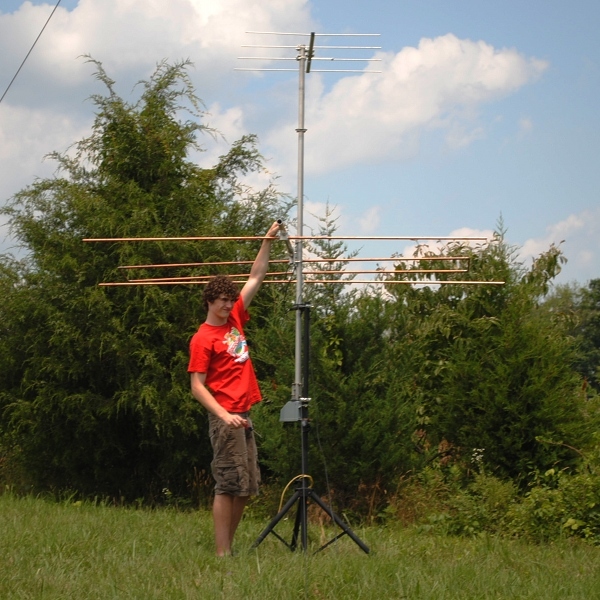 Gear included a Kenwood D710 with Green Light Lab GPS, 2m Collinear J-Pole and a 70cm collinear J-Pole.